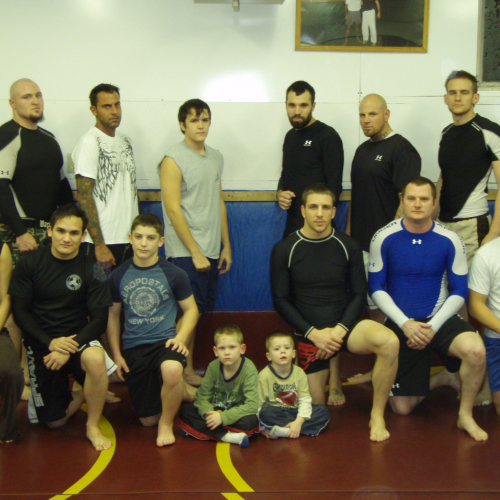 Anthracite Combat Club offers a diverse selection of training opportunities for our students. 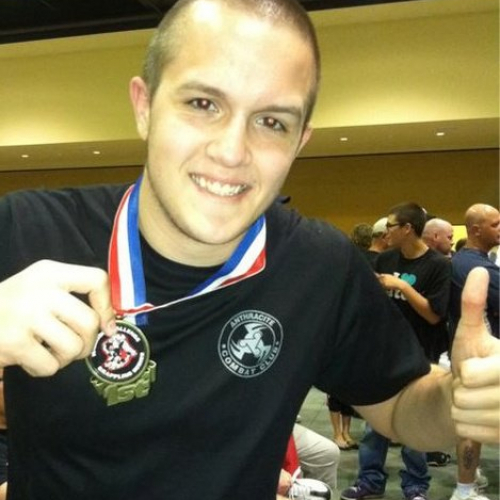 We provide high quality instructions in Brazilian Jiu-Jitsu, MMA, self defense techniques, and safe and effective use of firearms. We are located in Schuylkill Haven, PA. Our instructors are highly trained in their respective arts. Requests about trial classes and joining the ACC can be made via our social media pages or email. *Schedule subject to change. Additional training days and times added as available. 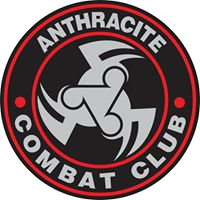 The foundation of Anthracite Combat Club was laid in 1993. 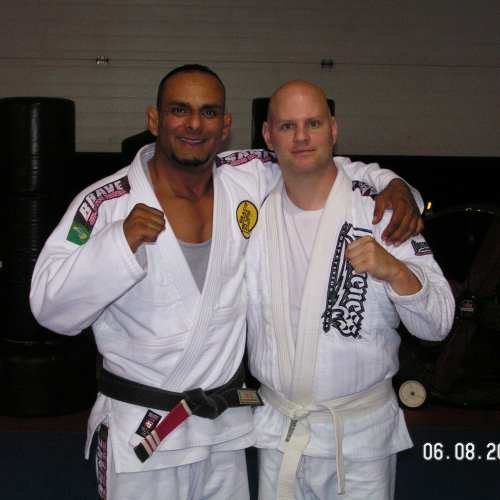 I was introduced to Jiu-Jitsu by a friend and began studying under a top Gracie Jiu-Jitsu instructor in Philadelphia. After receiving a solid education in Gracie Jiu-Jitsu/Brazilian Jiu-Jitsu, I started to train primarily at home here in Schuylkill County. Our earlier training sessions consisted of small groups of close friends. 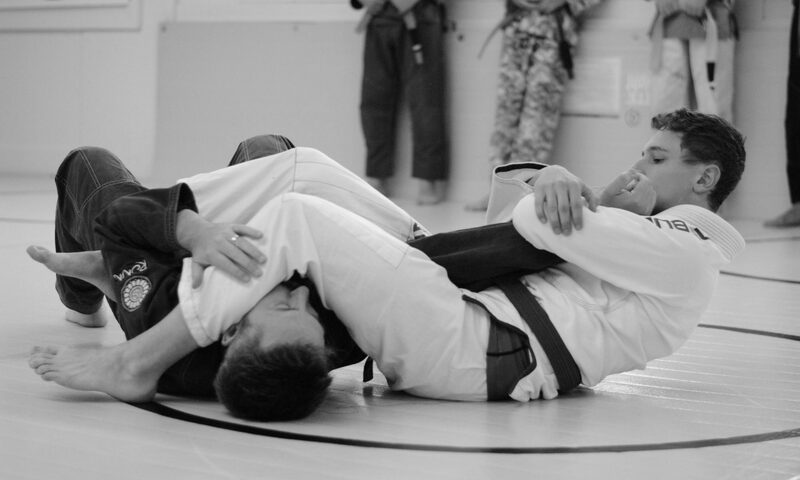 These earlier sessions provided an opportunity to sharpen the basic skills of Brazilian Jiu-Jitsu but also allowed us to develop our own unique approach to the art. During this time I also continued to expand my knowledge of grappling by traveling abroad and seizing opportunities to train with some of the top names in the art. Over the years our small group training sessions expanded into larger groups which provided me the opportunity to develop my skills as an instructor. Over time we established a group of very dedicated grapplers and started to test our skills in various Brazilian Jiu-Jitsu tournaments. Having experienced great success in competition, we formed an official competition team. Over the next several years our team continued to perform at a high-level, placing consistently in the top three final positions of all our entered competitions. With our continued success it became apparent that our training regime was providing us with the needed advantage. 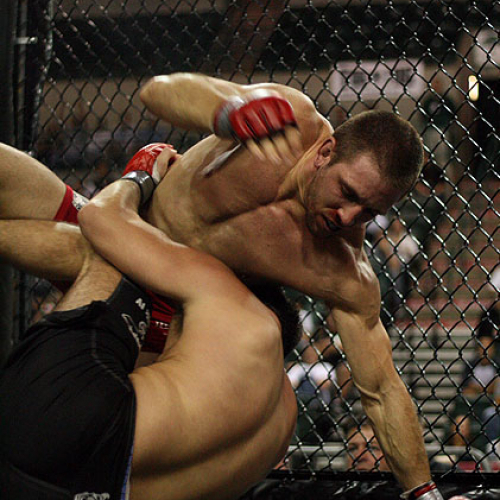 In 2004 our team made its debut in mixed martial arts competition. Our increasing wins in the octagon produced increasing numbers in the gym. By necessity I formalized our training. Teaching our new students a systematic progression of techniques with the combination of proper repetitions and grueling conditioning continues to provide a formula for success. Our school has grown and evolved as my own children became interested in the art. We began to offer classes for kids which quickly expanded into teen classes. We now offer training in Brazilian Jiu-Jitsu for ages 5 through adult and have a growing group of women joining our ranks. The Anthracite Combat Club currently has more than 60 members and a growing community based self defense program. We offer additional certified NRA Firearms training and MMA education. We continue to seek out ways to enhance our Club’s offerings.